At GE we are committed to raising the number of U.S. students studying abroad by 2020. In order to boost those statistics GE offers three scholarship opportunities for interested participants. 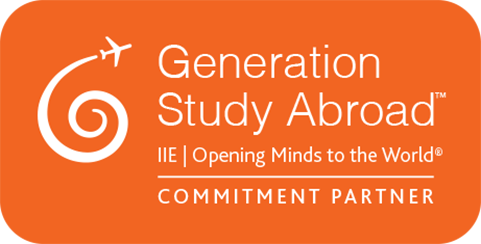 Will you be a part of Generation Study Abroad? Get started. Global Experiences is a committed partner in the IIE Generation Study Abroad initiative and has pledged $25,000 in scholarship funds to engage a more culturally-aware workforce by 2020. These scholarships will be full, partial, and travel-oriented scholarships for both summer and semester terms in any of our 11 global cities. Full scholarships are only available for semester-long programs. Congrats to our Summer 2017 winners! GE is excited to launch the Global Leader Scholarship, as part of its broader commitment to Generation Study Abroad. The two scholarships, valued at $2,500 each, will benefit two female students attending a GE internship program in any of our 12 global cities on a summer program. The ideal candidate will be a first-generation college student and have demonstrated leadership in advocacy for community building in women’s empowerment, political or social issues. 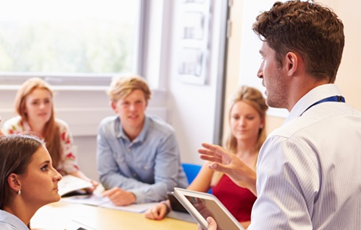 Global Experiences is committed to providing international career development opportunities for students who are traditionally under-represented on study abroad programs. 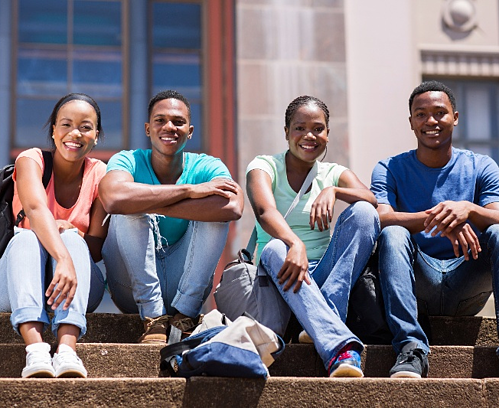 We offer a scholarship fund dedicated to students currently enrolled in Historically Black Colleges and Universities (HBCU). This allocation of a $1000 tuition credit will be awarded to students in the summer and one student during the semester. GE staff annually select a peer who best embodied our core values throughout the year. That staff member then decides the criteria to be used to assess the award, valued at $1,000, for a deserving student in the upcoming summer program. The recipient is expected to be a brand ambassador for the Global Experiences program while on location and will blog, photograph, and document their story throughout their internship. Read more about our Core Values. Have you submitted a program application?